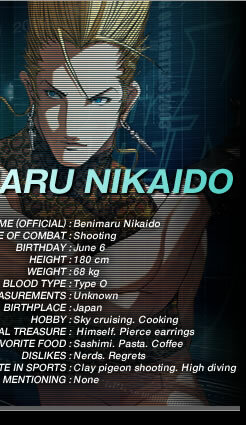 Benimaru is the son of a multi-millionaire family. 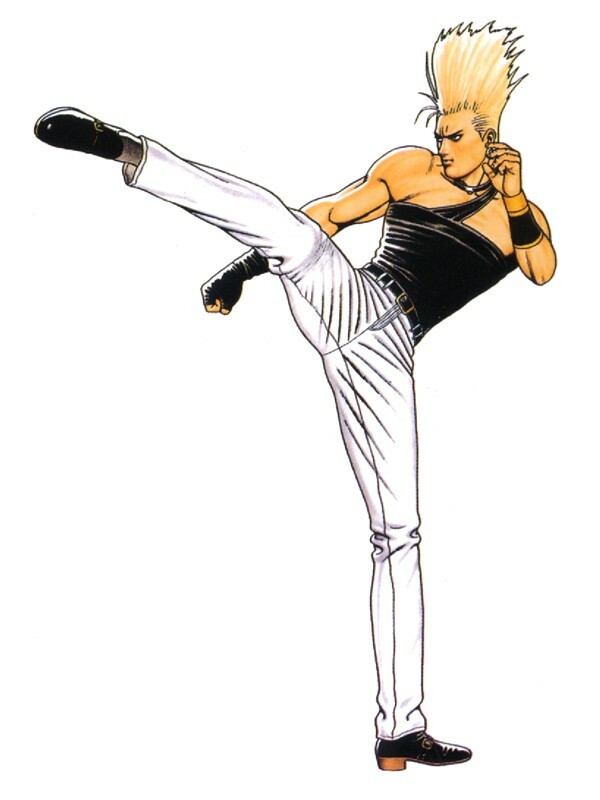 He is a part time professional model and a professional fighter who is very confident in his abilities. 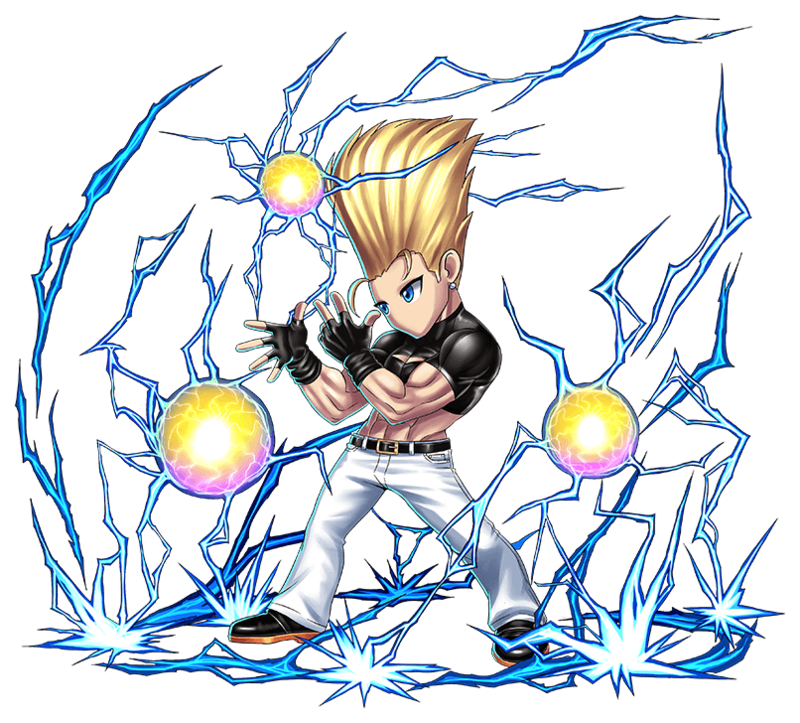 His fighting style is based on shoot fighting and he can use electricity in many of his attacks. 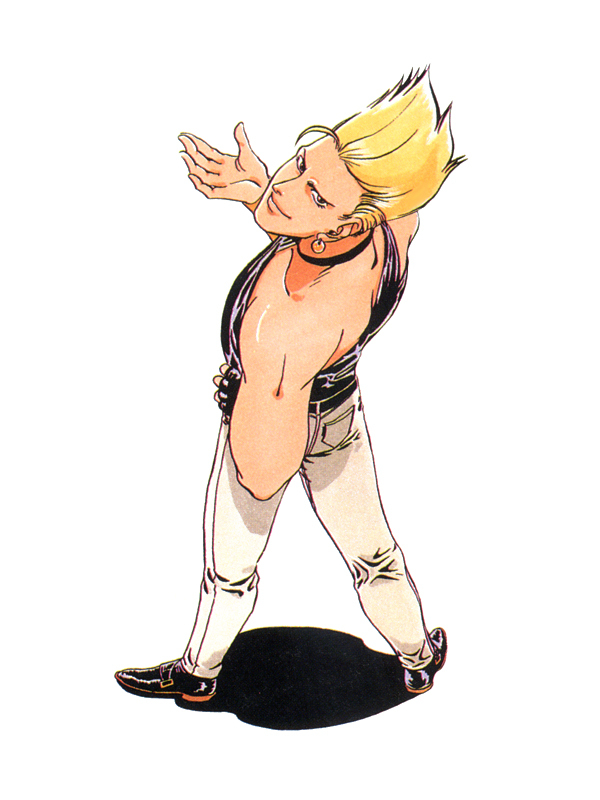 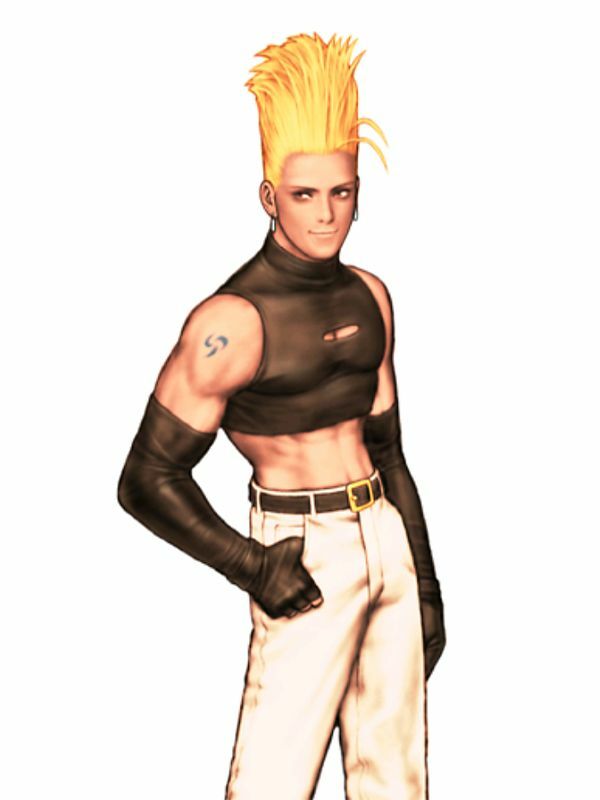 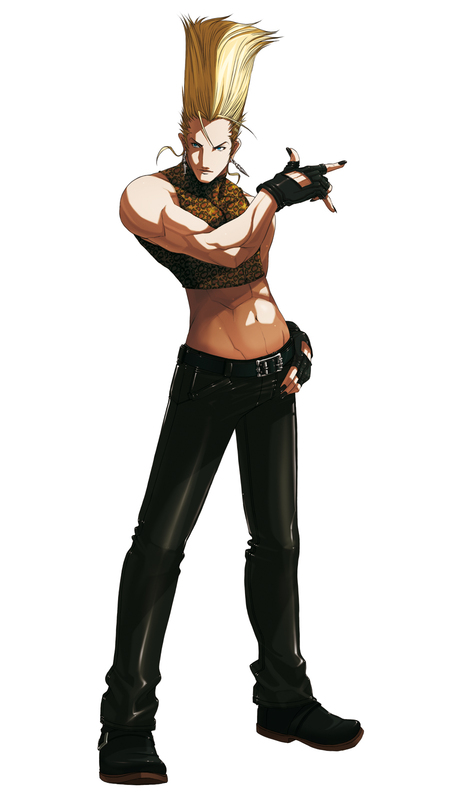 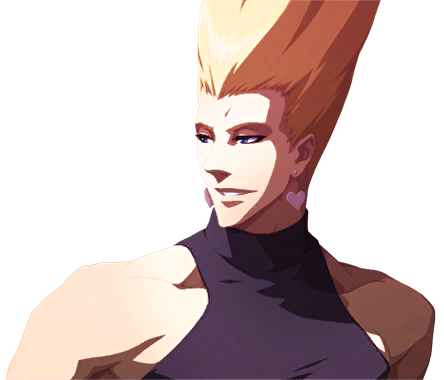 Despite his eccentric looks, he is definitely a ladies' man and is known to flirt with many of the female fighters from the KOF tournament. 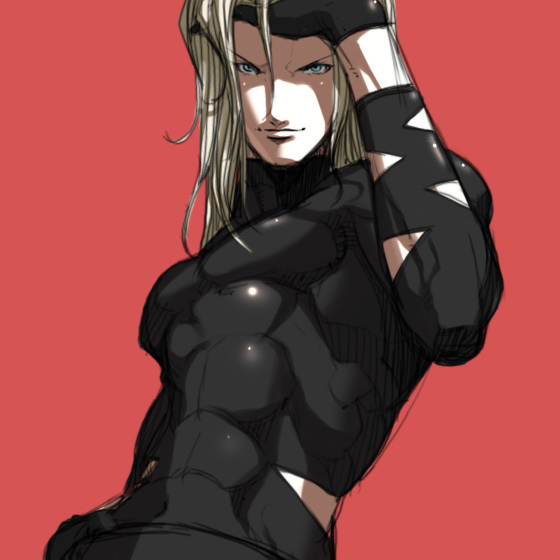 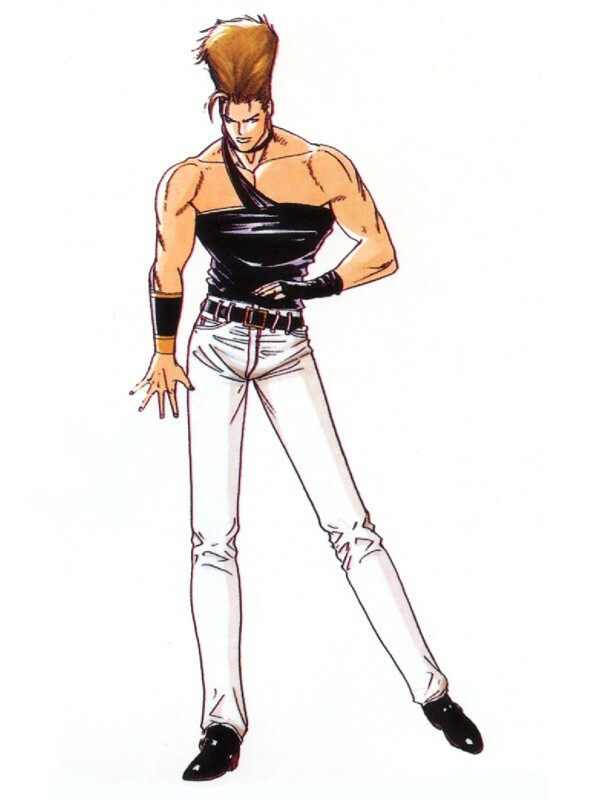 His design is loosely based off of Jean-Pierre Polnaref from Jojo's Bizarre Adventure. 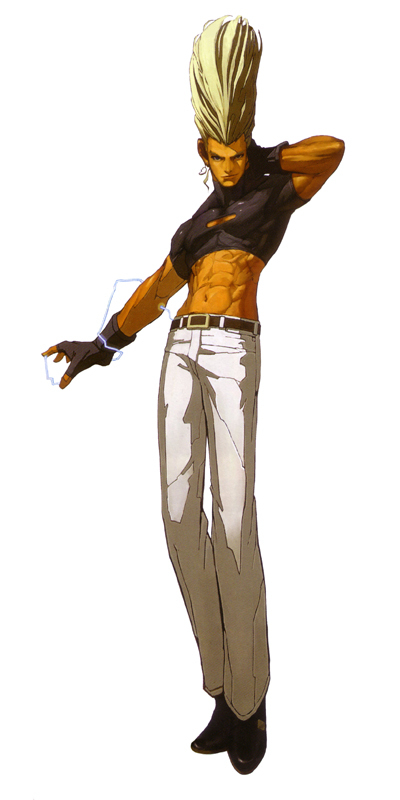 Additionally, some of his attacks such as Handou Sandan Geri (Recoiling Three-Stage Kick) and Gen'ei Hurricane (Phantom Hurricane) pay homage to Hurricane Polymar. 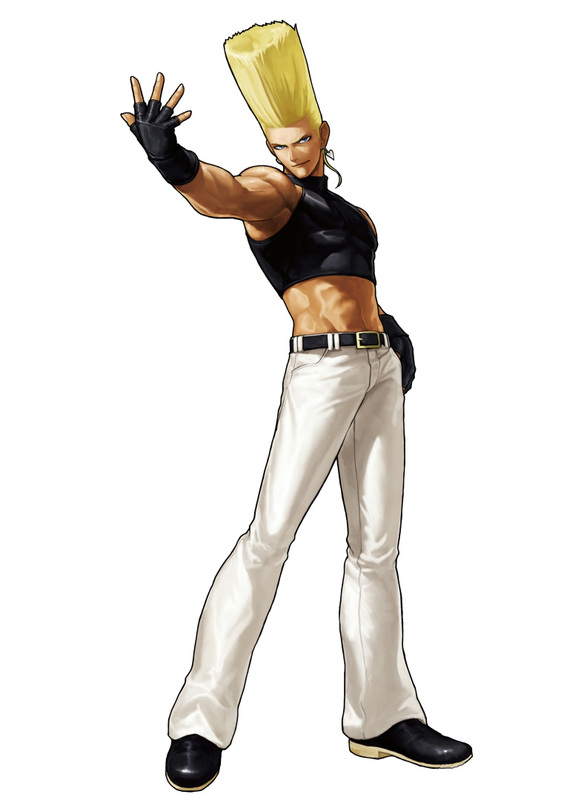 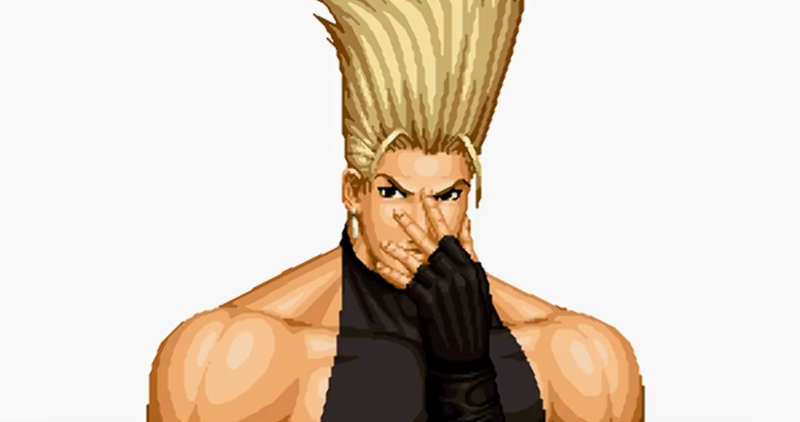 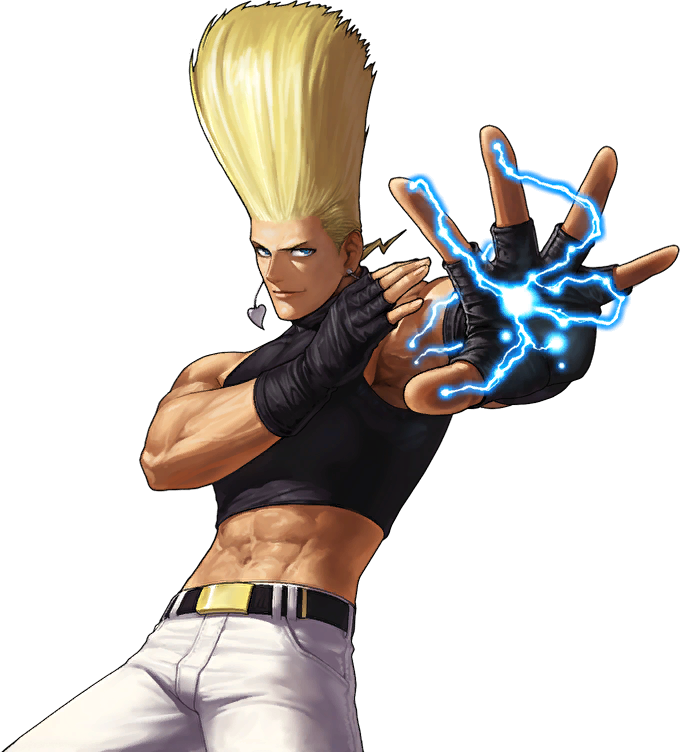 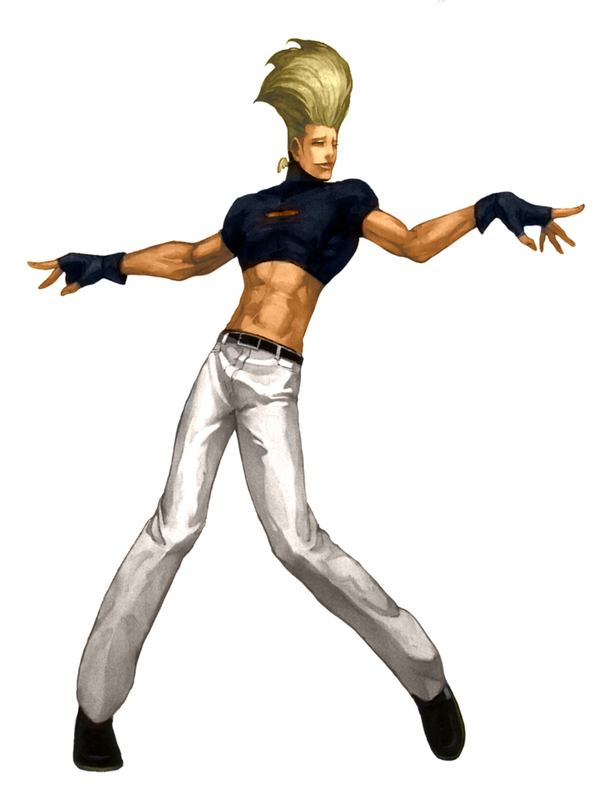 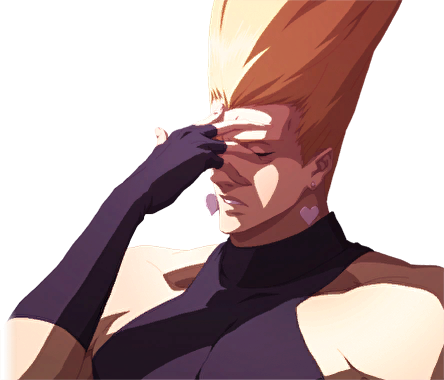 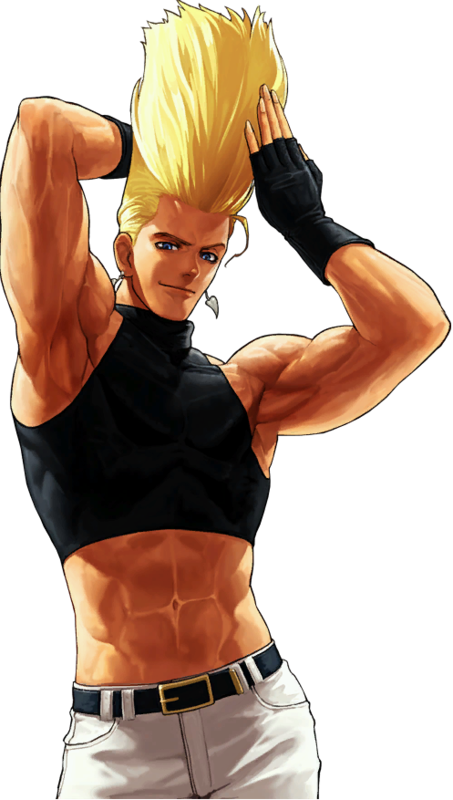 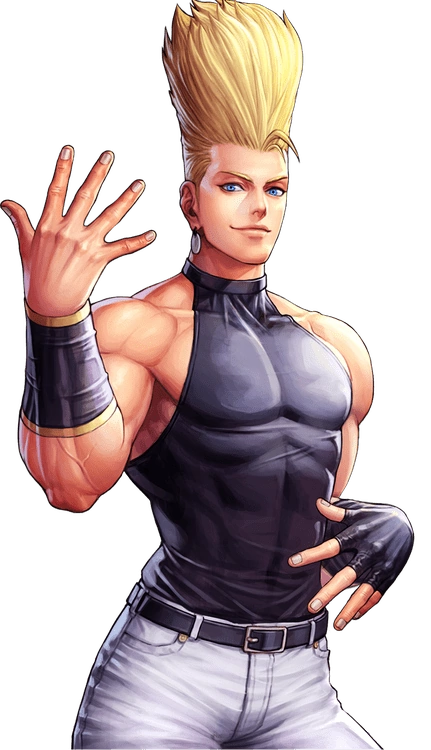 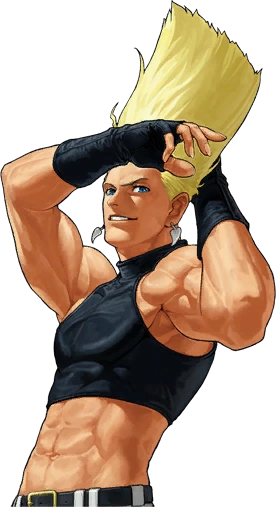 When Japan held a tournament for their country's representative team in the King of Fighters, Benimaru entered and made it to the finals. 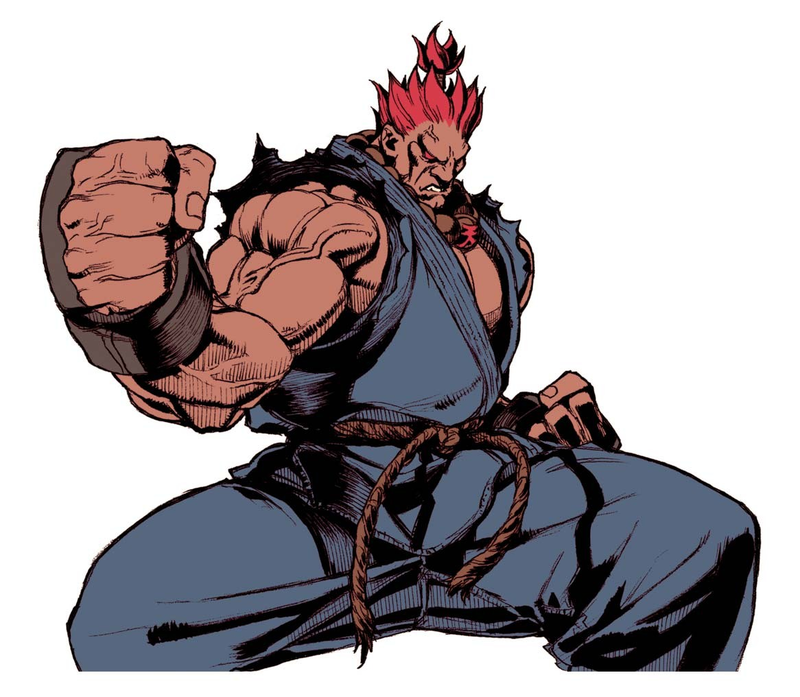 In the first tournament he lost to Kyo and earned second place. 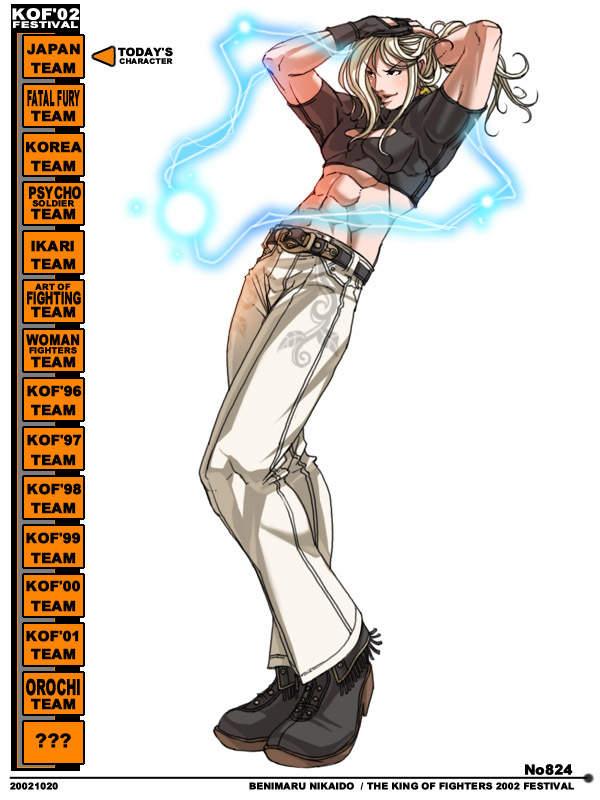 Later, he teamed up with Kyo and Goro Daimon to form the Japan team during the Orochi Saga of the KOF tournaments. 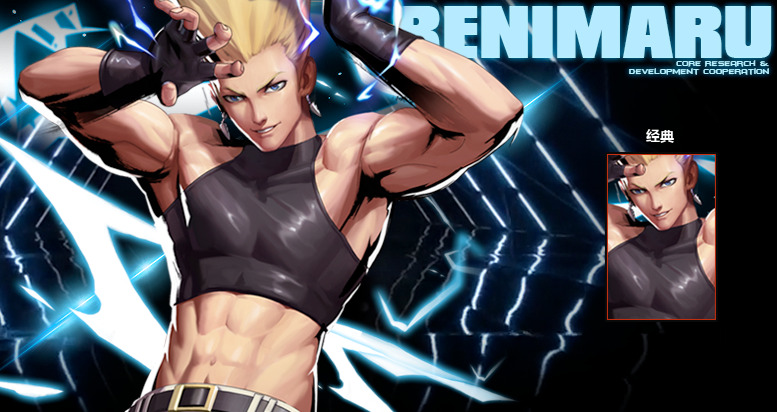 After Kyo disappeared, Shingo sent Benimaru an invitation to join his team and he accepted. 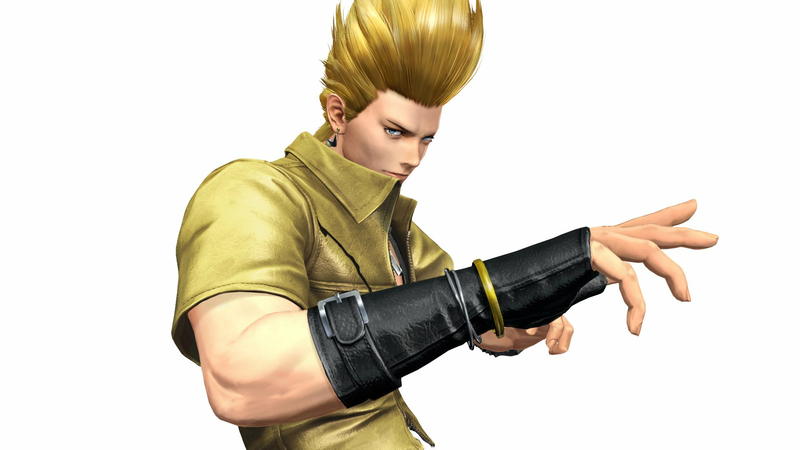 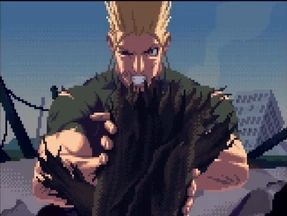 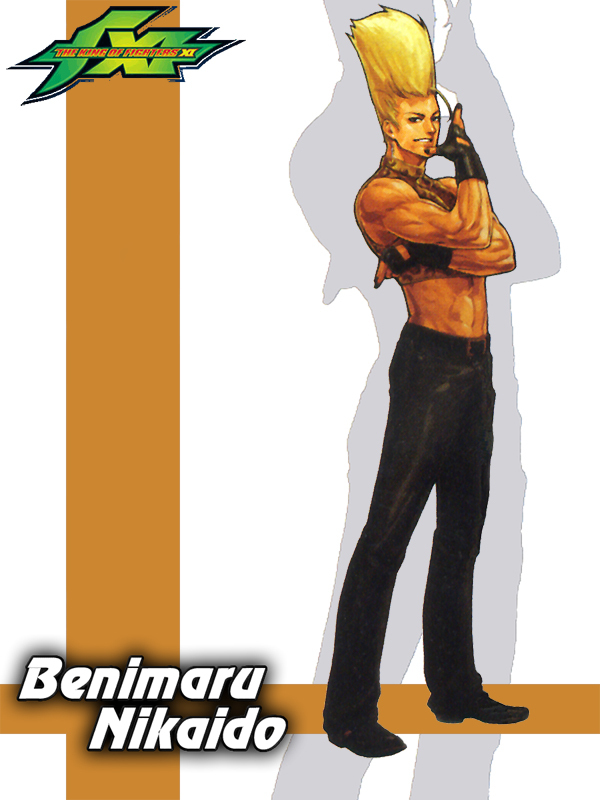 Benimaru meet up with Kyo again in the 2001 tournament, in an effort to relive their glory days once more. 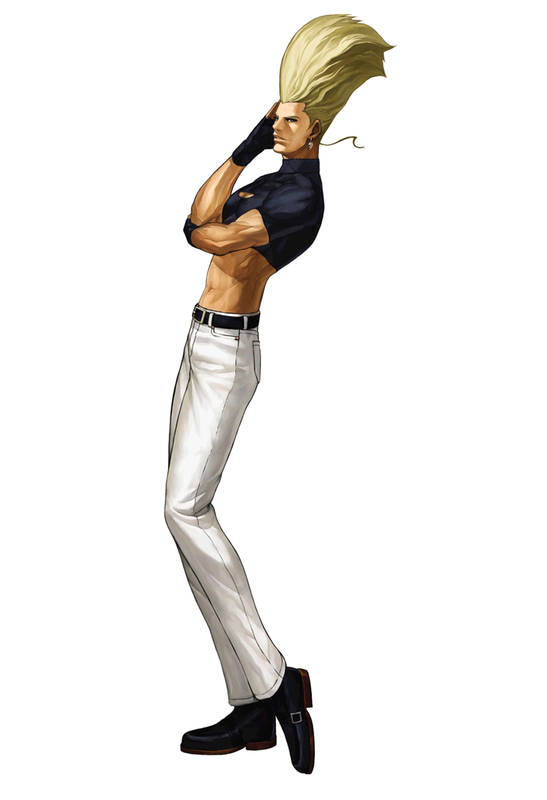 After he bails Shingo from a false arsonist accusation, he teams with him and Goro in the 2003 tournament. 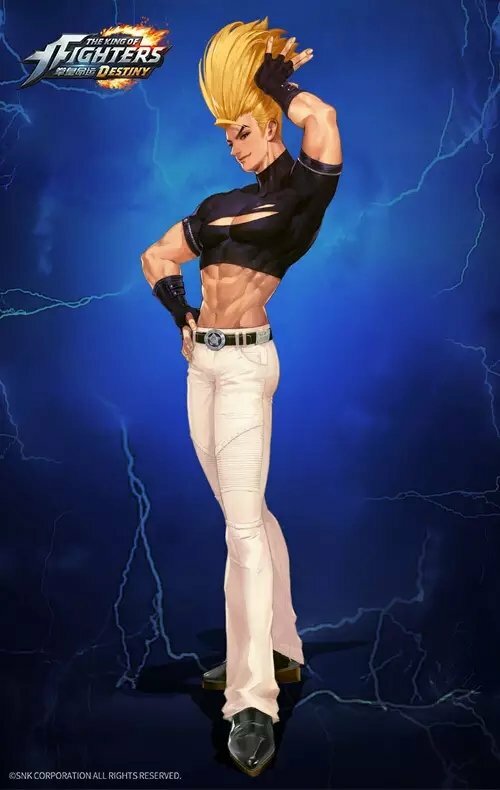 In KOF XI, him and Duo Lon are invited to Elisabeth's mansion to discuss Ash Crimson's thievery of Chizuru's powers, the existence of "Those From the Past," and their experiences during the 2003 tournament. 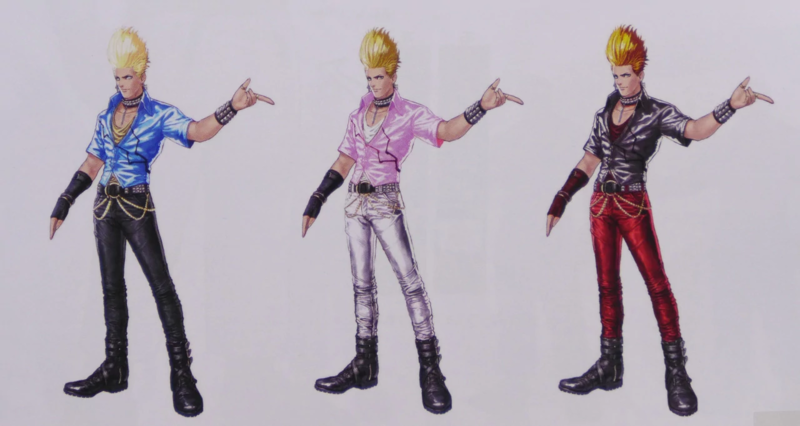 The trio forms the Rival Team and track down Ash. 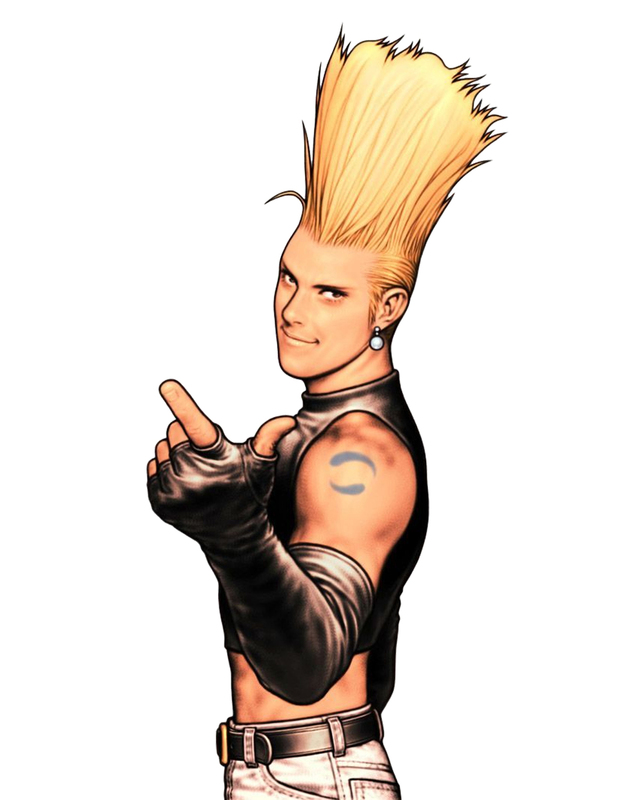 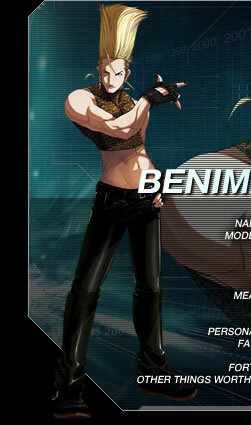 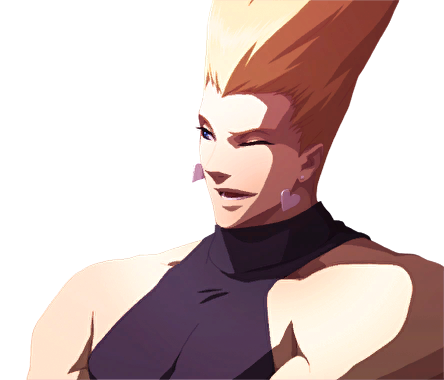 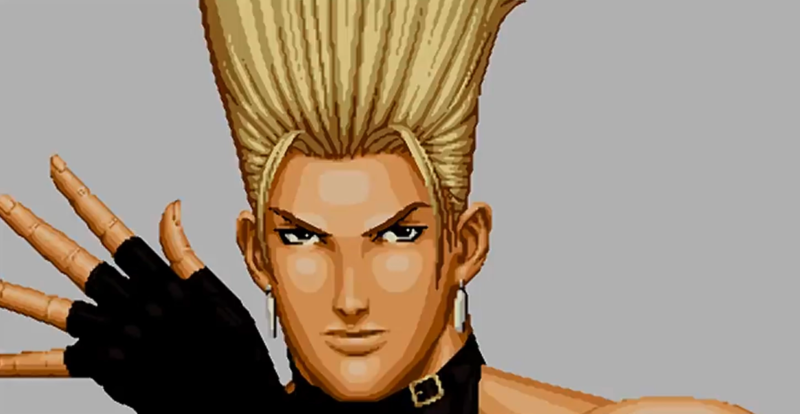 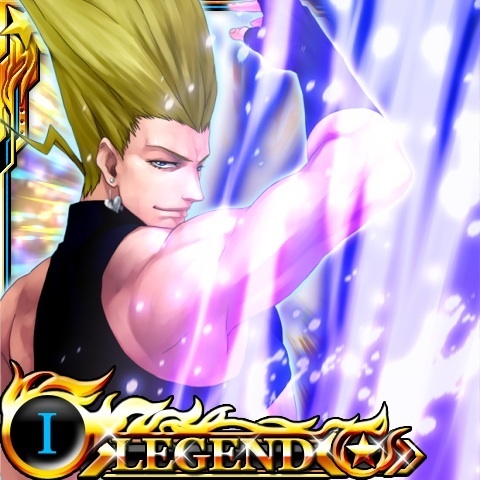 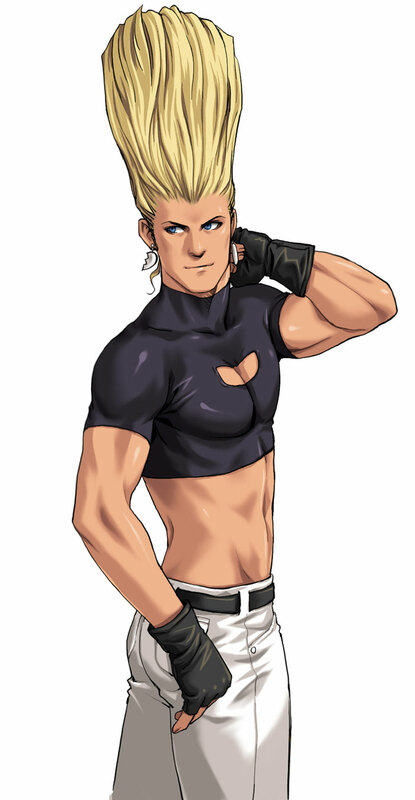 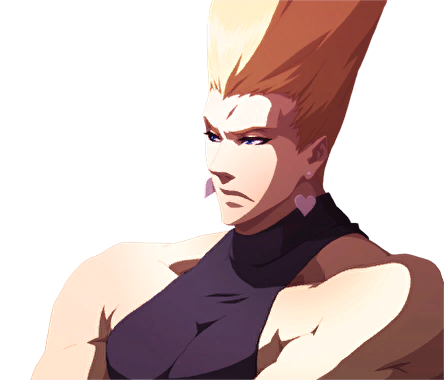 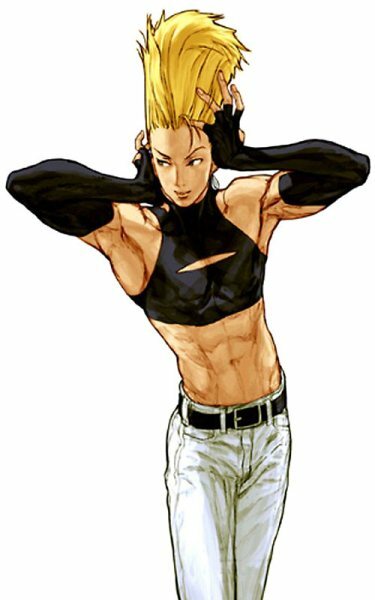 You might say Benimaru looks homosexual, but apparently he's quite the "ladies man" in Japan. 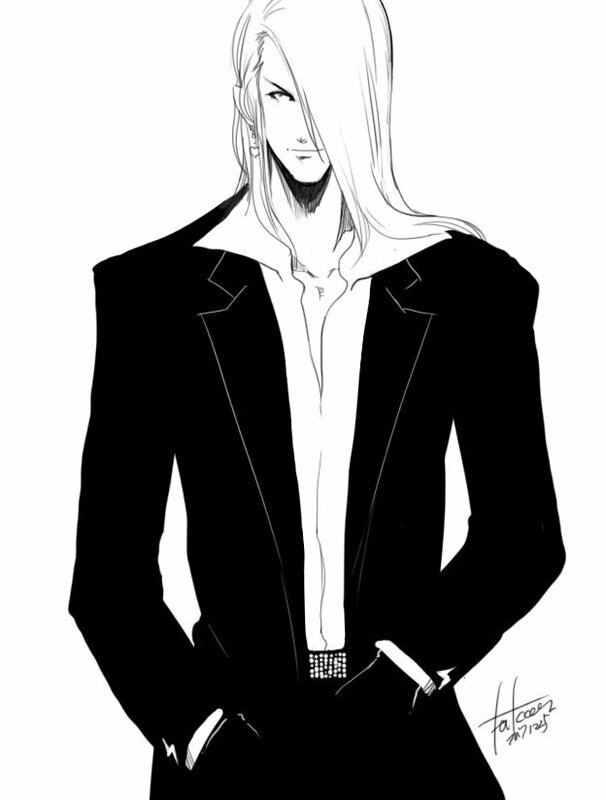 Regardless of his sexual orientation, his feminine outfits and mannerisms definitely raise some eyebrows. 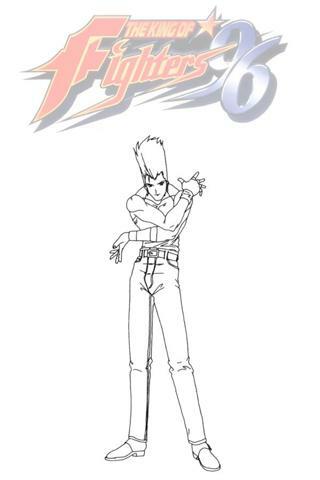 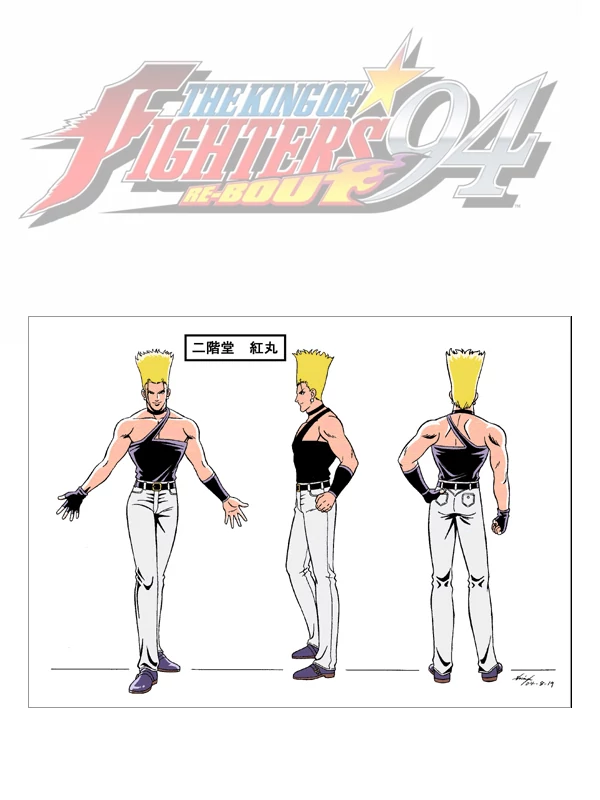 In his earliest appearances, I never was a huge fan of Benimaru's design. 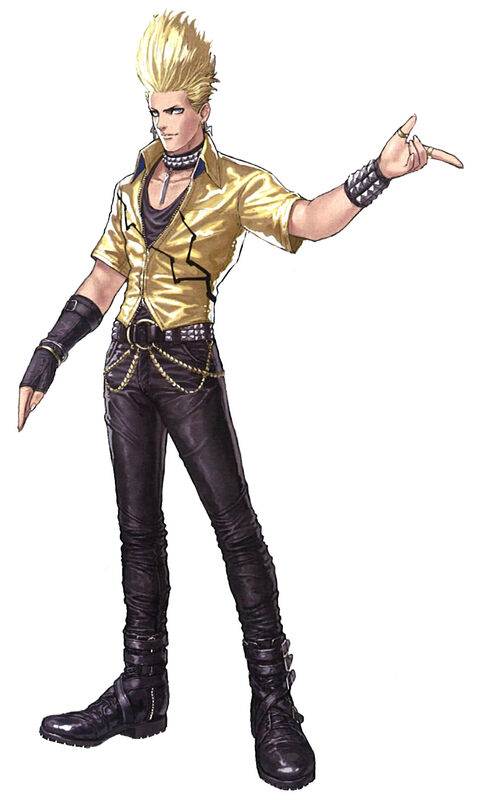 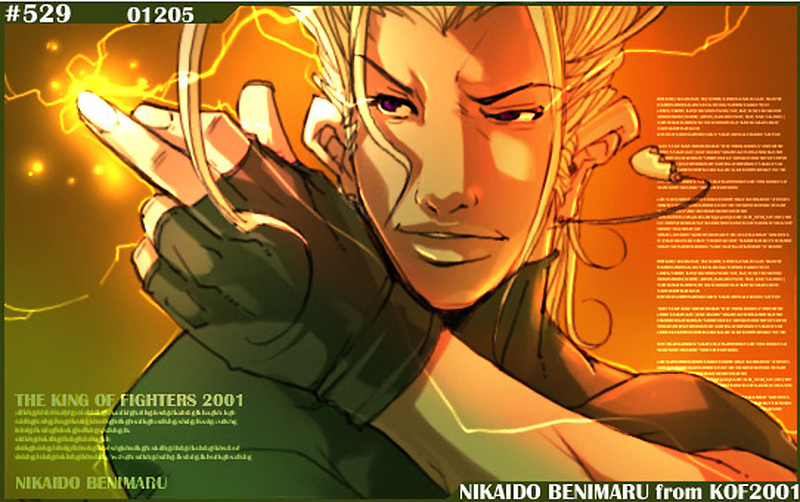 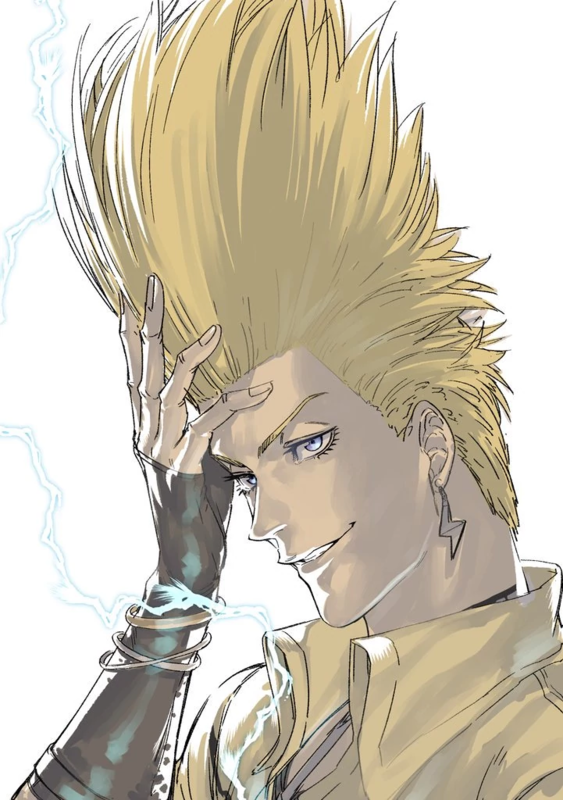 However, Benimaru has progressively become cooler and more fleshed-out as a design over the years. 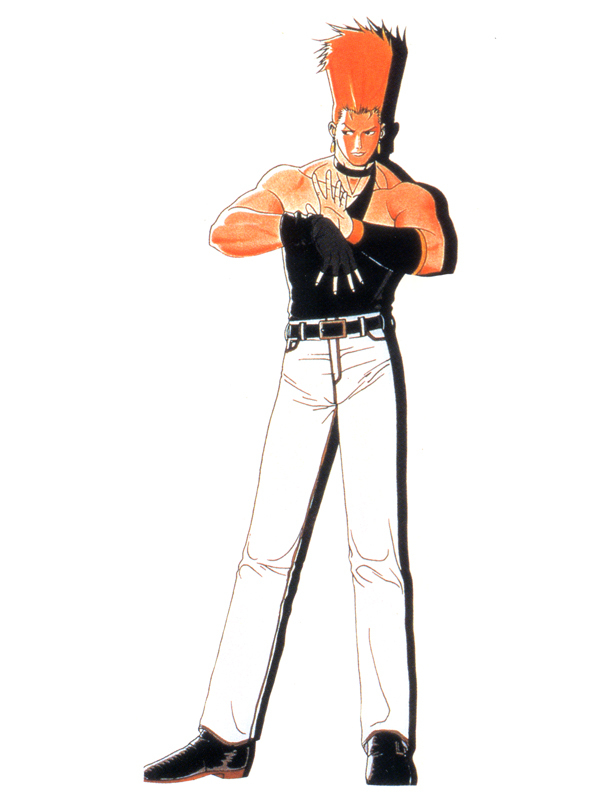 His post KOF '99 appearances and crossover to the Capcom VS SNK series were significant improvements. 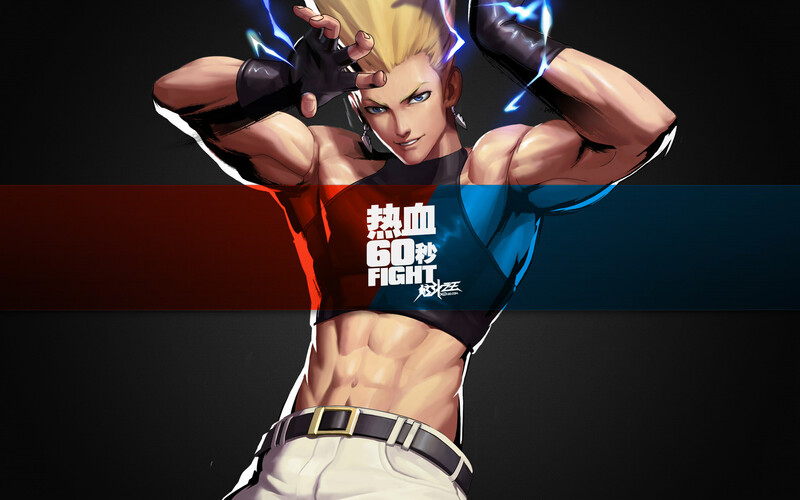 In particular, his 2D sprite and animations became more dynamic and respectable. 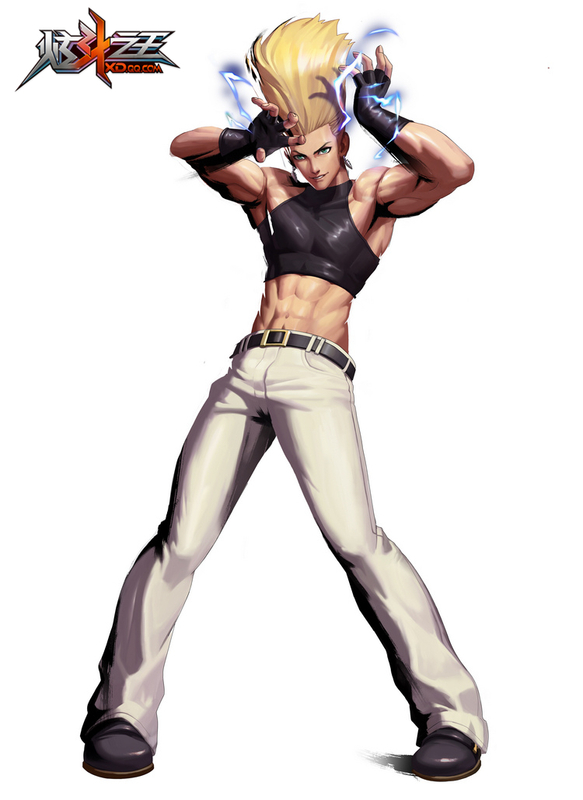 Finally, his awesome new sprite in KOF XII and XIII definitely took the design to a new level. 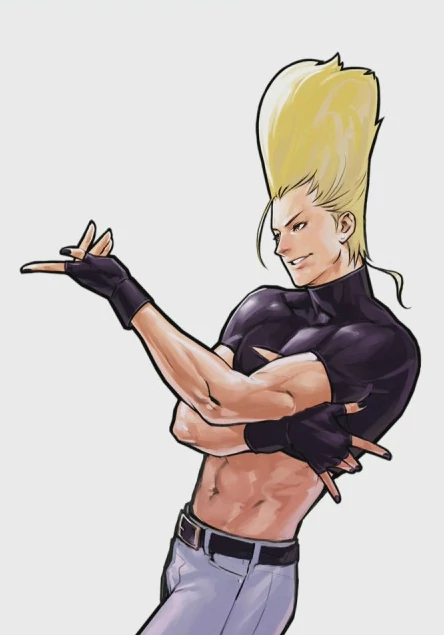 I think at this point, his "coolness" outweighs his questionably girly mannerisms... and yeah, his hair is pretty spectacular. 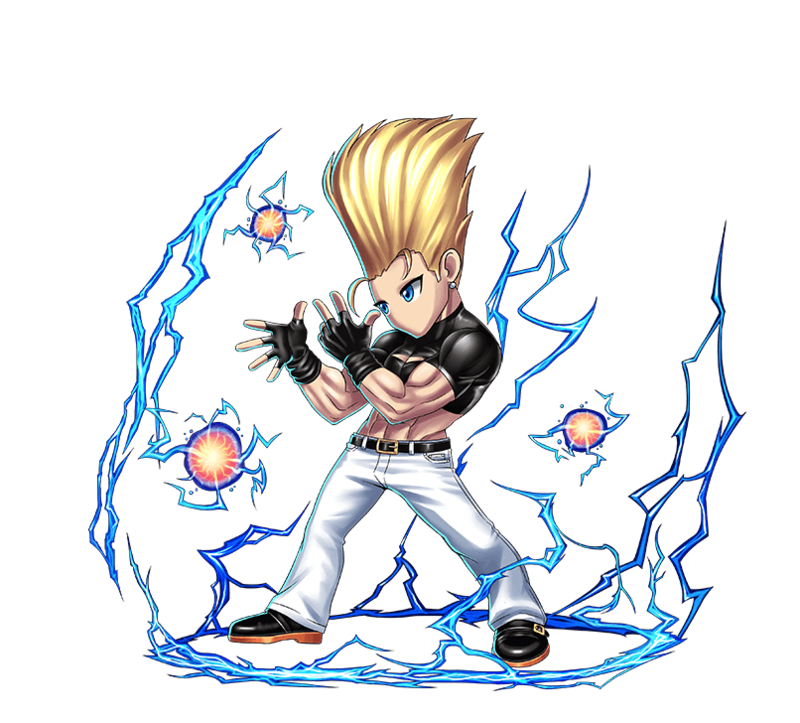 If you give him a chance, he's a likeable addition to any KOF team and a fun character to use. 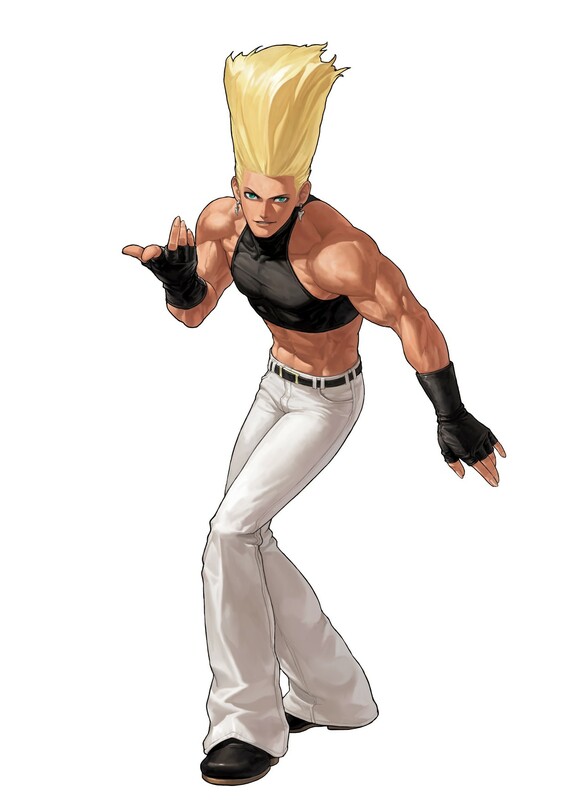 In retrospect, he's a classic KOF character at the end of the day who has evolved very well.